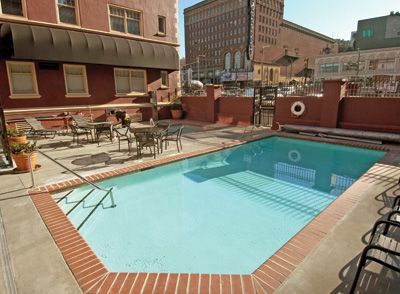 Experience a piece of Seattle history at WorldMark The Camlin. 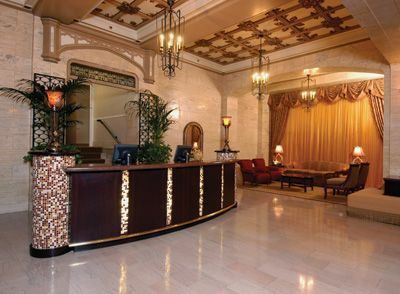 Originally built in 1926, this historic hotel has long been known for its stunning lobby and classic architecture. 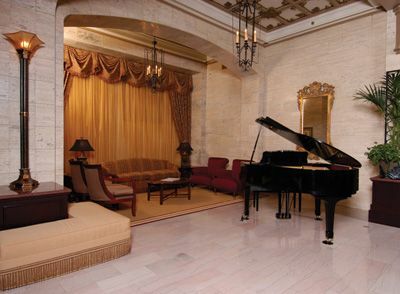 The top-floor lounge once played host to a number of world famous celebrities. 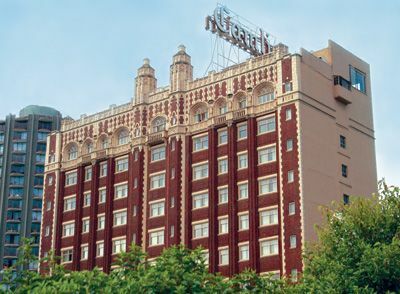 Though the lounge is a thing of the past, The Camlin still offers a sense of luxurious charm and adds an extra bit of elegance to the heart of Seattle. If you need a regal escape from the rigors of everyday life, this resort is the place to be. Buying a WorldMark timeshare lets you indulge in regular getaways without the constant stress of travel fees and hotel rates. It’s the perfect way to see the world without sacrificing your savings account. 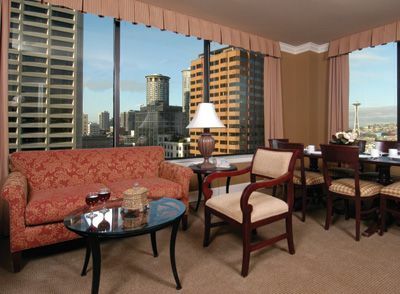 Set in the center of downtown Seattle, this resort is just a stone’s throw from the city’s most iconic sights. You will be only two blocks from Pacific Place’s upscale shops and can easily access the entire metro area. Wander through the famous Pike Place Market. Take in some sky-high views from the towering Space Needle. 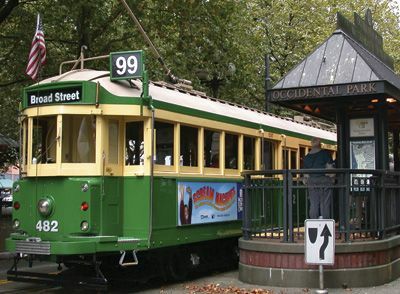 Get a taste of old Seattle in the vibrant Pioneer Square district. Whatever your vacation plans, The Camlin puts you right in the center of the action. 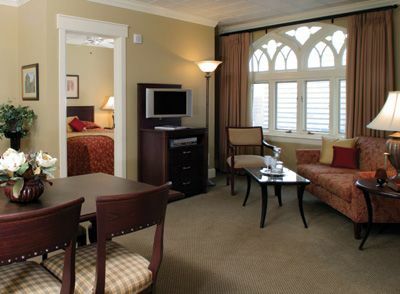 Prefer to spend your time unwinding at the resort? 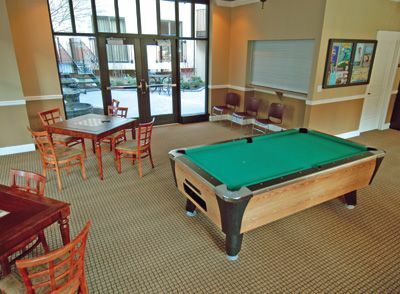 WorldMark The Camlin makes it easy with a bevy of fantastic amenities. 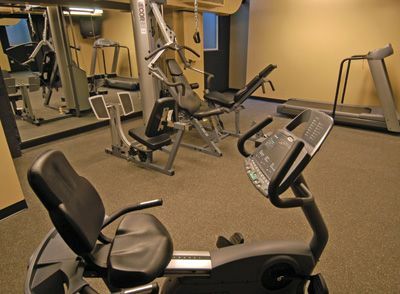 You get access to an outdoor heated pool and hot tub, a modern fitness center, common barbecue areas with full kitchens and a 24-hour front desk ready to handle any of your needs. 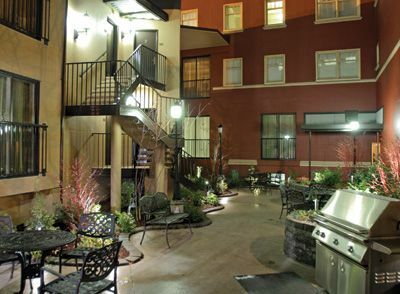 Because this resort is situated in a thriving urban area, each of its 96 rooms carries a much smaller footprint than you would find at other WorldMark resorts. 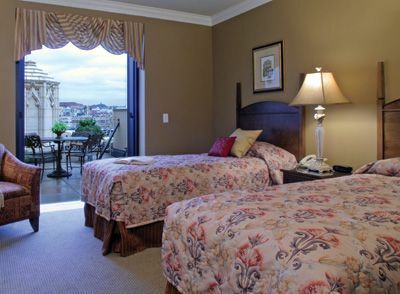 What the rooms lack in size, however, they more than make up for in style. From intimate studios to spacious three bedrooms, the suites at The Camlin are a wonderful respite from the hum and buzz of city life. Ready to make the leap from vacationer to owner? 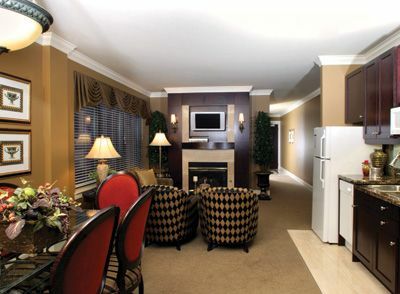 Let WorldMark The Camlin be your home away from home. You get all the benefits of a year round rental with only a fraction of the expense. You can also use the WorldMark point system, which lets you visit the company’s sister resorts in the Caribbean, North America, Australia and Europe. With WorldMark, your yearly vacation dreams are about to become a reality. 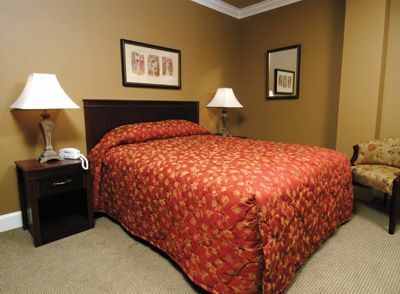 If you want to buy, rent or sell a timeshare at WorldMark The Camlin, you have come to the right place! BuyATimeshare.com is the leading for-sale, by-owner site that brings buyers and sellers together. If you have any questions about our services, a WorldMark specialist will be happy to answer any questions you may have. Contact WorldMark The Camlin Specialist Today!